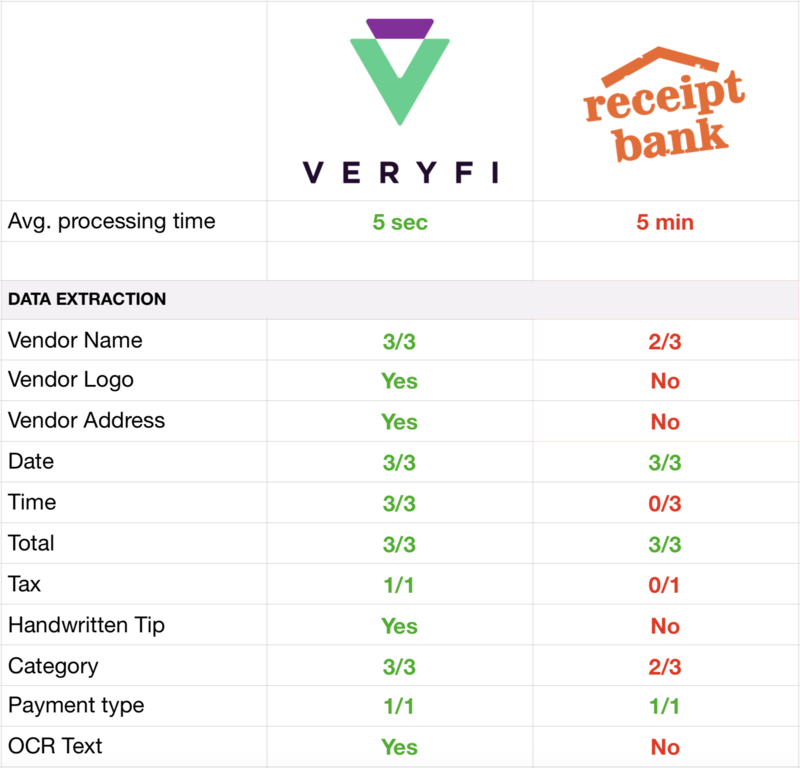 At Veryfi, we love speaking with Accountants, Bookkeepers and Business Owners on how Veryfi tools can help them automate their Bookkeeping responsibilities to the tax office and gain real-time field intelligence. A question that often pops up is how is Veryfi different to Receipt Bank. This post will shed some light on this question and help you make smarter and better business decisions. Thanks to GDPR (General Data Protection Regulation) enforcement, Receipt Bank is now somewhat transparent about their offshore data extraction team. However, their marketing has remained creative. To see this for yourself, head over to https://www.receipt-bank.com/privacy-policy/ and press Ctrl+F and start typing in “data extraction team”. See for yourself. We did an app comparison video. 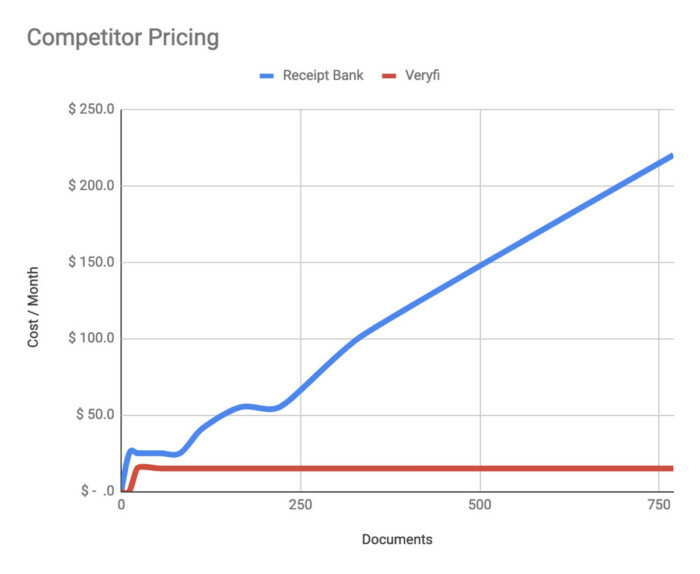 Note that Receipt Bank app is SLOW to extract data; this is human extraction at work. And when it does, it only gives you bare (minimal) data due to costs of human labor. Technology companies serving CPAs in California not disclosing offshore labor are causing these CPAs to fall out of compliance. Think twice before handing over the keys to your kingdom. Security and Data-Privacy is in the media everyday. From Facebooks to the Big4. Your employees care about this topic since it can put them and their families at risk. As a business owner or a CPA making technology decisions, you will need to factor that in and be transparent. eg. That Uber receipt with their home address they submitted for reimbursement is going to be seen and transcribed by someone in another country. Read more on privacy here. Botkeeper represents itself as an AI-powered automated accounting solution. Reality: offshore labor in the Philippines doing most of the work.